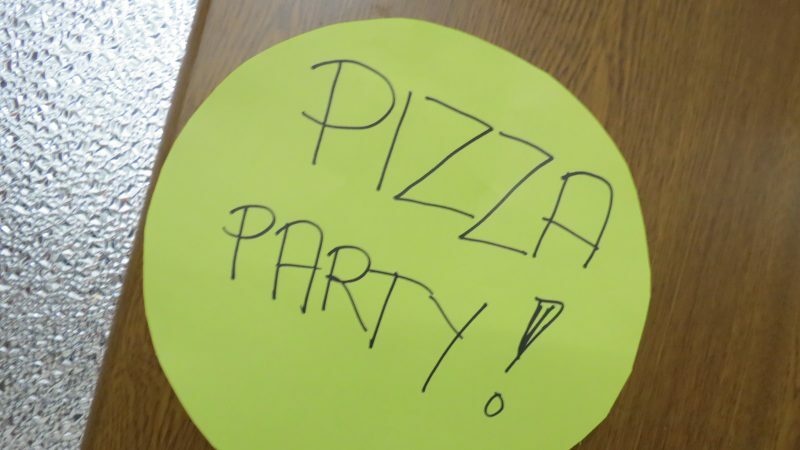 We invited everyone that we’ve met for the last 7 days to a party we organized. 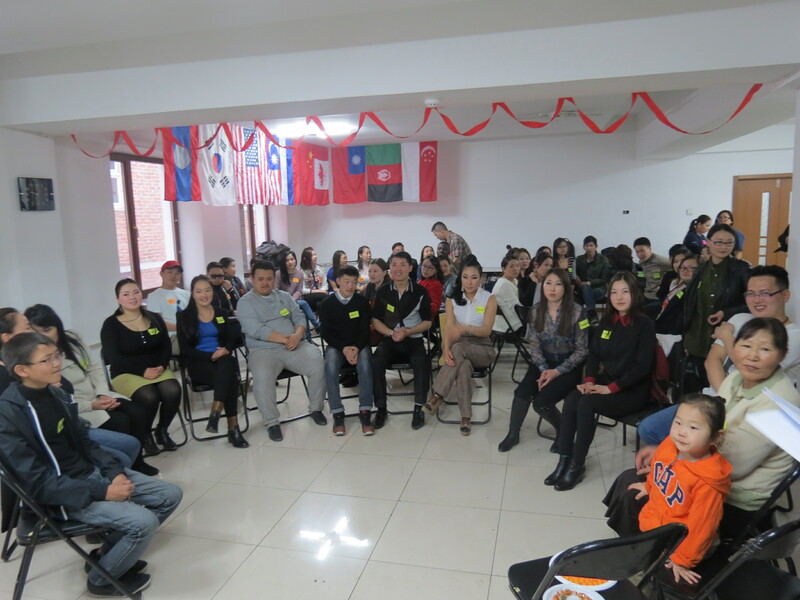 We were surprised to see more than 70 attendees come and enjoy the program we prepared for them. 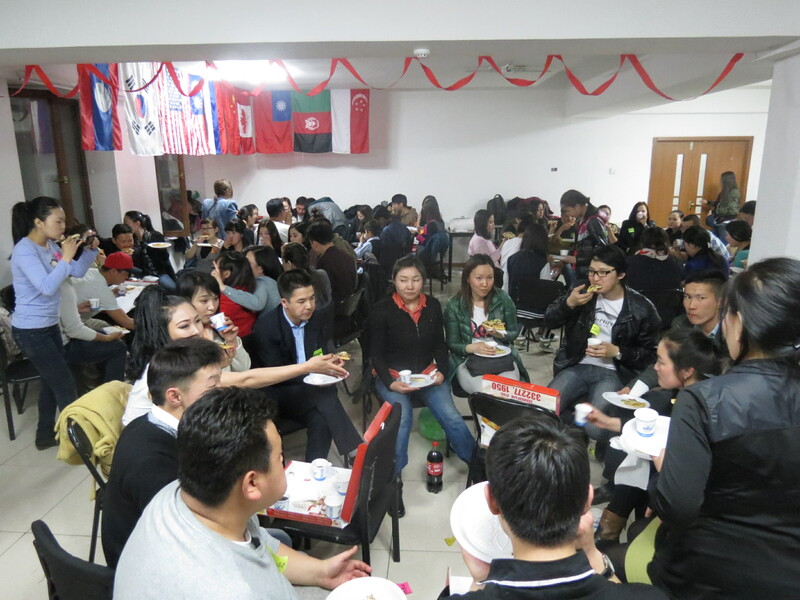 It was a very fun and memorable evening as students, faculty members, and young professionals came together to have fun in the games and munch on the pizza we served. 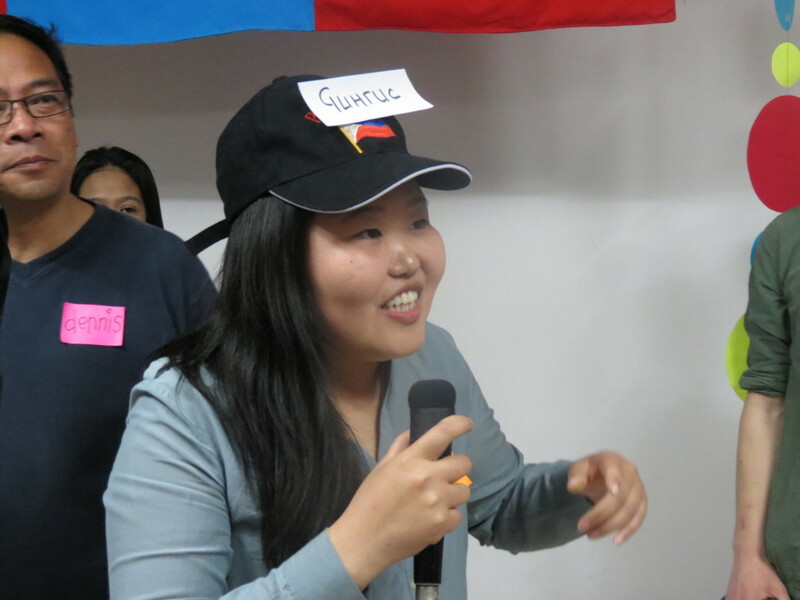 We taught them a popular Filipino game called Pinoy Henyo (Mongolian style),and it was a blast! The night ended with JayArr’s message on being a family, and how God wanted each one of us to be part of His eternal family. It was humbling to see a lot of people respond to the Gospel that night. The early birds. 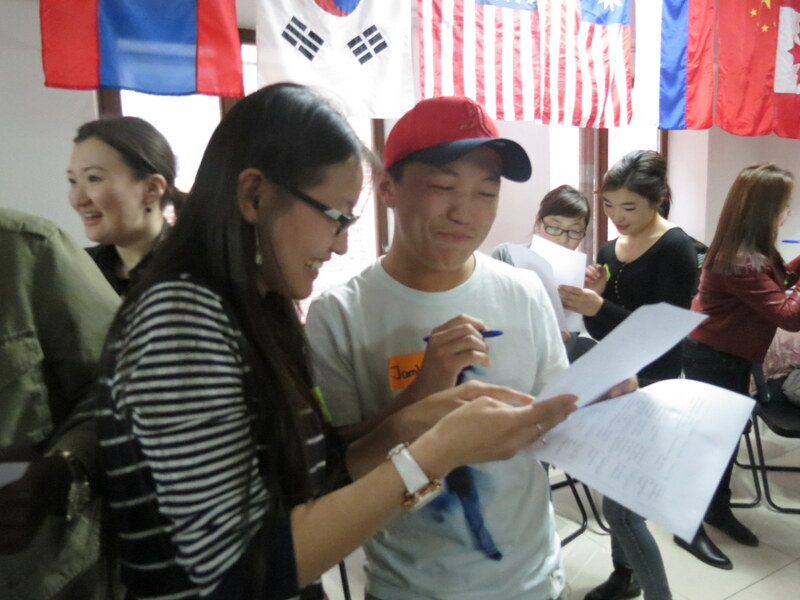 Although we’ve invited a lot of people the past few days, we weren’t really expecting a lot of people to come because we were told that Mongolians are very polite, they would just say yes to you even if they don’t mean to. So we were expecting around 30-50. But to our surprise, more than 70 invitees came to our party! That does not include the existing members of the church that hosted the venue. 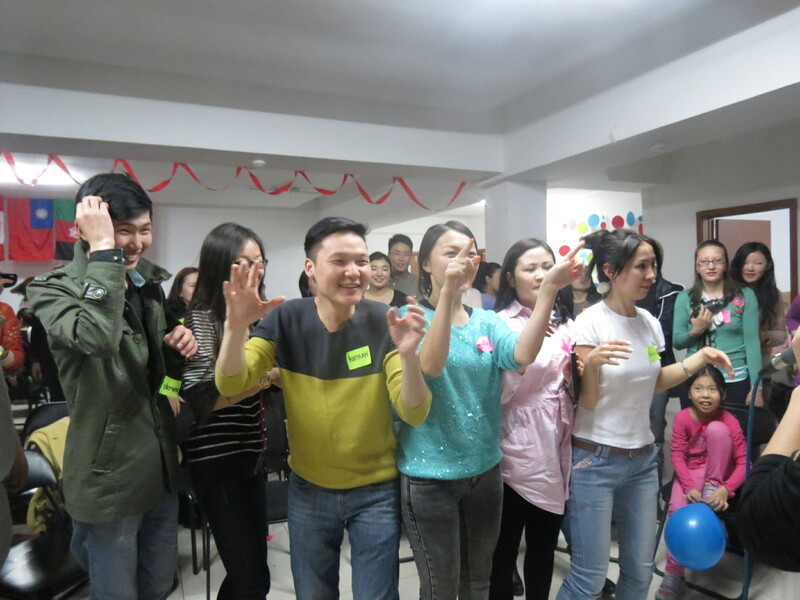 We started the party with human bingo. This allowed the people to warm up a little and know about each other. 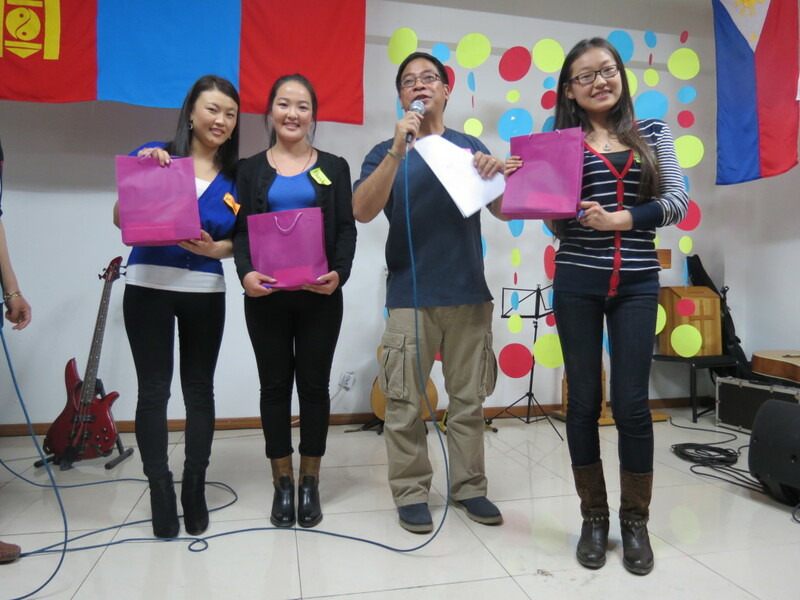 We also awarded a special gift to the first three who came to the event. 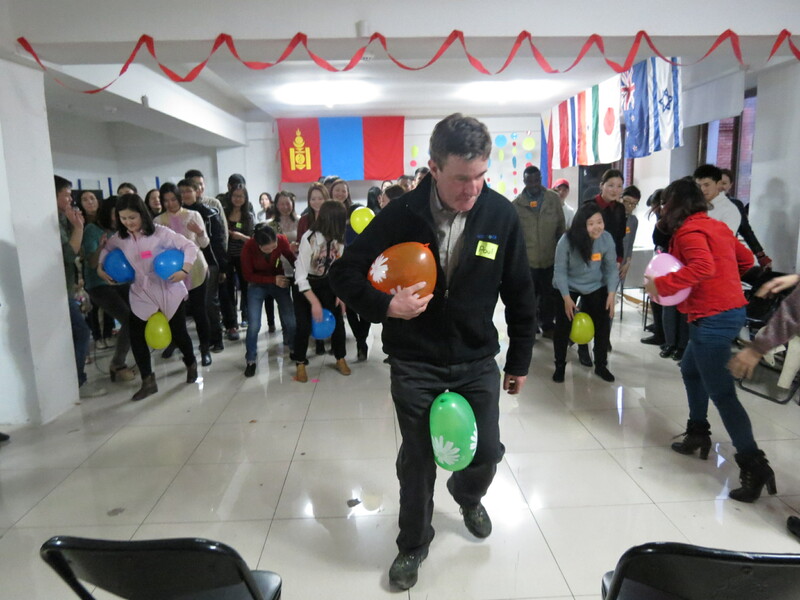 One of the games we did was the balloon relay. 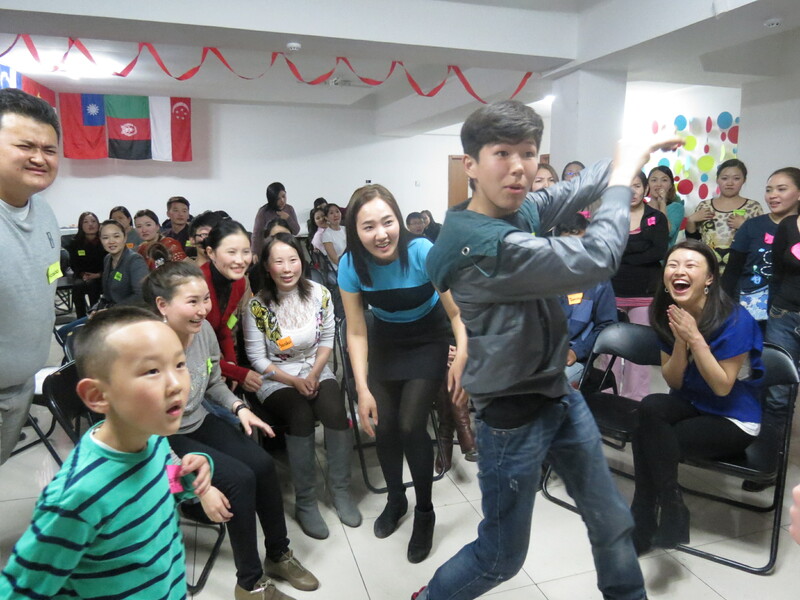 The game was so competitive, the winners celebrated like they won the olympics. Another game we had was a classic pin-the-nose game. We introduced to them the game “Pinoy Henyo” but for this, we called it “Mongol Genius” (or whatever it is in their dialect). 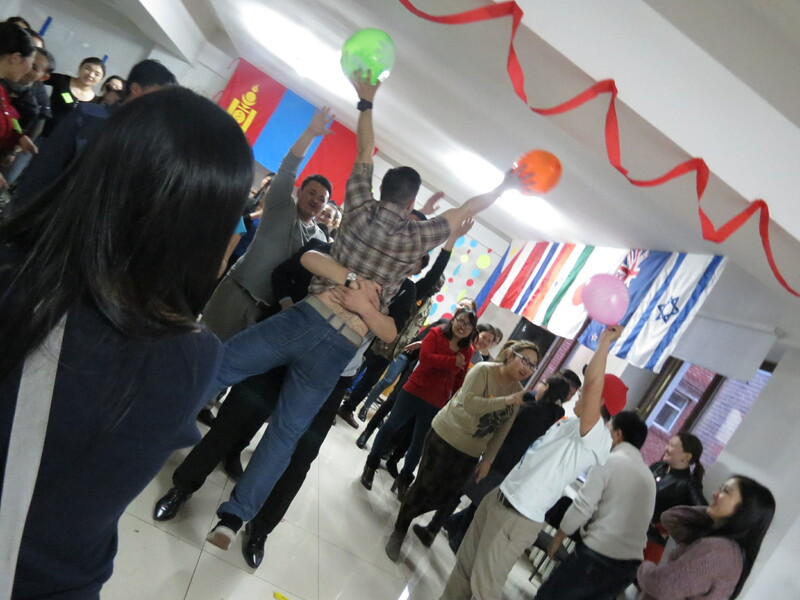 The participants enjoyed it so much, everybody just couldn’t stop playing. Things heated up as we continued with reverse charades. And we couldn’t take the competition out from these guys. 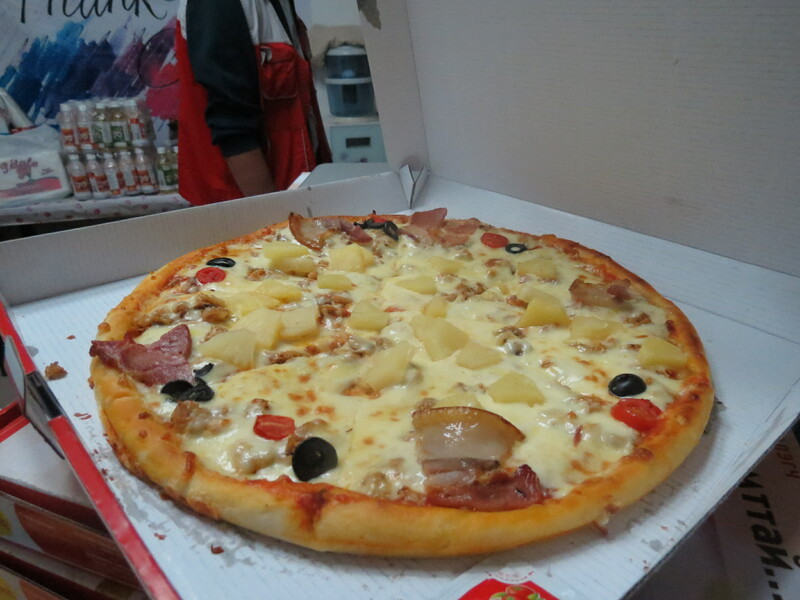 To celebrate good times, we distributed pizza with bacon. And we all know that everything with bacon tastes amazing. 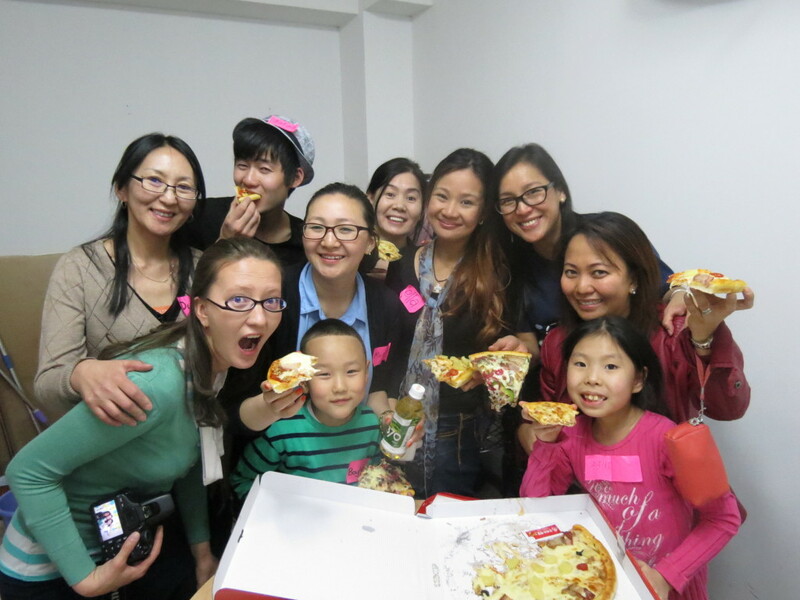 Props to these volunteers for keeping our participants happy and well fed! 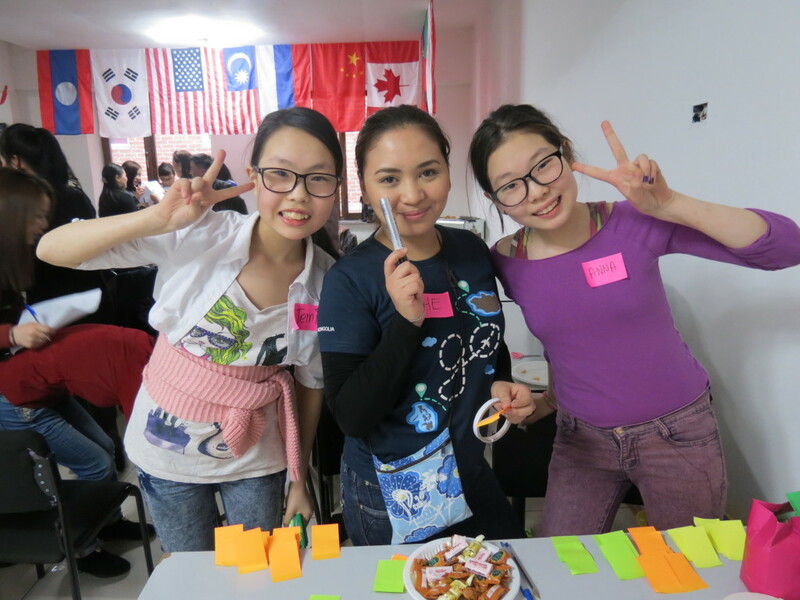 One of the most exciting part of the program: eating time! Saki, Jemi, and Ana graced us with a special number. Jila Amarjil, who invited us for a performance earlier today, also lent us her beautiful rendition of a song. So much feels for this one. 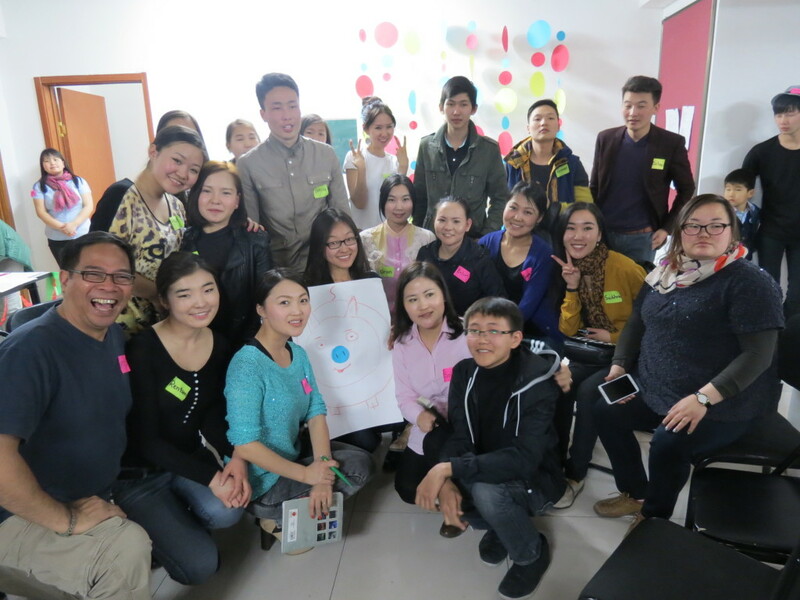 We’re glad to find out that not only Mongolians came, but even people from South Africa and UK. I’m just happy to see Nathan and Zoloo from Global Leadership Institute come tonight!